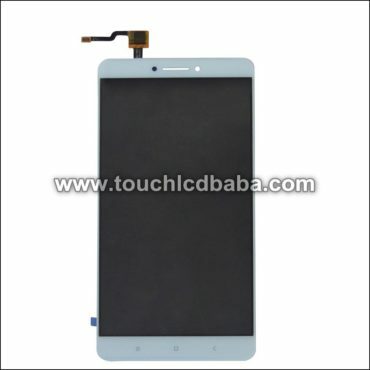 Looking for Mi A1 display and touchscreen combo with the outer frame (Front Side Body)? If yes, then you are on right web page. On this page, we are selling Mi A1 display and touch screen combined together with the outer frame which can be used to replace a broken display or touch screen in your mobile phone. 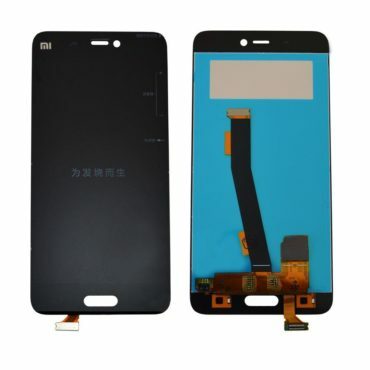 This combo is also useful If the outer frame of your display is bent or damaged. 100% Original and Tested Combo. Buy with Confidence. Are you looking for Mi A1 display and touchscreen combo with the outer frame? If yes, then you are on right web page. 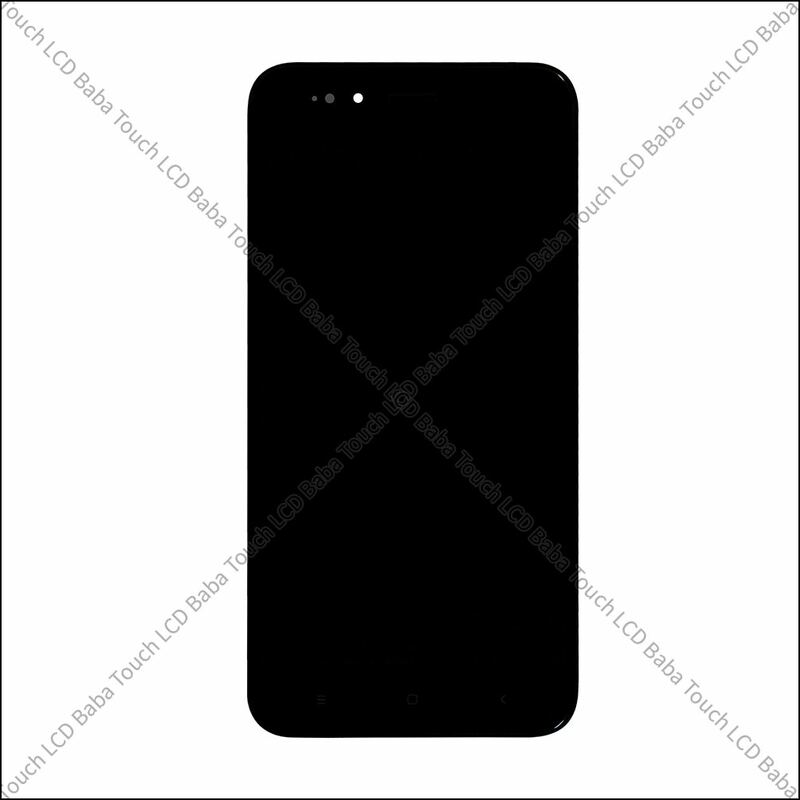 Here we have Mi A1 complete display and touchscreen combo pre-fitted in the outer frame. When the mobile phone display is severely damaged, you may also notice that outer frame is also gone. Outer frame can get cracked, bent or damaged from the corners. 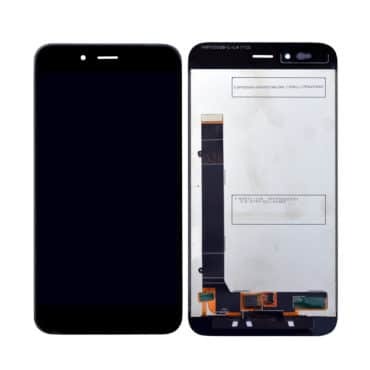 Now If the frame is damaged, you can no longer fix a display inside it. This is because the display will NOT stick properly in the frame. When the outer frame of your Mi A1 is damaged, you can buy this part as It comes with the display and touchscreen combo already fitted in the outer frame. You don’t need to do any manual pasting to fix this part so you can expect wonderful seamless fitting of the product. When you paste the display manually, you’ll see side gaps and light leaking from the corners but with this part, everything will be absolutely perfect. 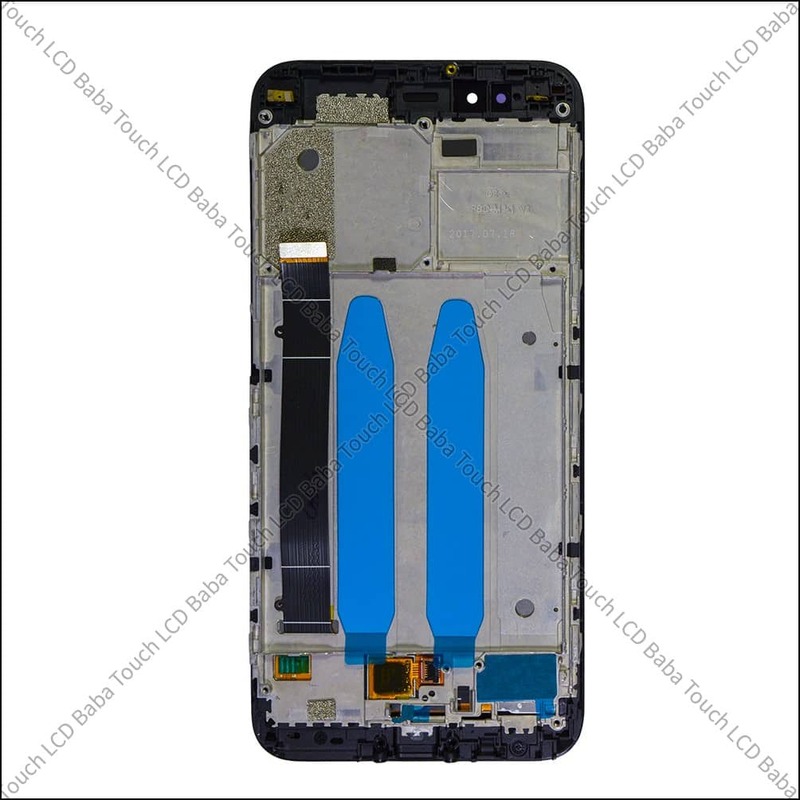 Please also note that this is 100% OEM Original Part offering same colors, sharpness, resolution, and brightness. 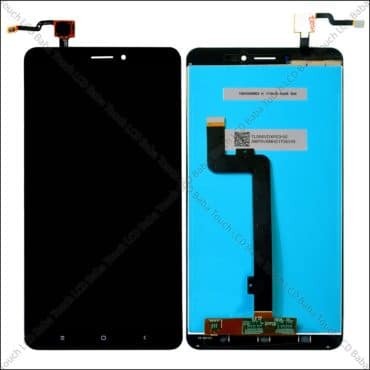 So there will be no degradation in the quality of your mobile phone. It will work as smoothly as It was working before so you can buy this part with 100% confidence. Display and touch screen both parts are closely combined and fitted in the frame so you can even replace it at home If you have a little bit of knowledge about mobile repairing. 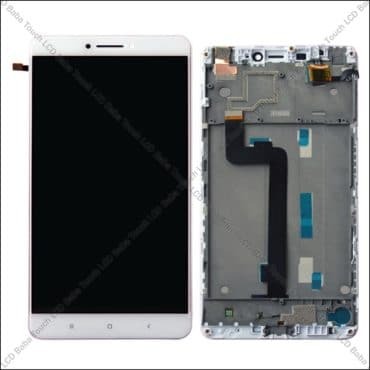 100% Brand New Combo (Display and Touch Screen Both) of Mi A1 With Frame. 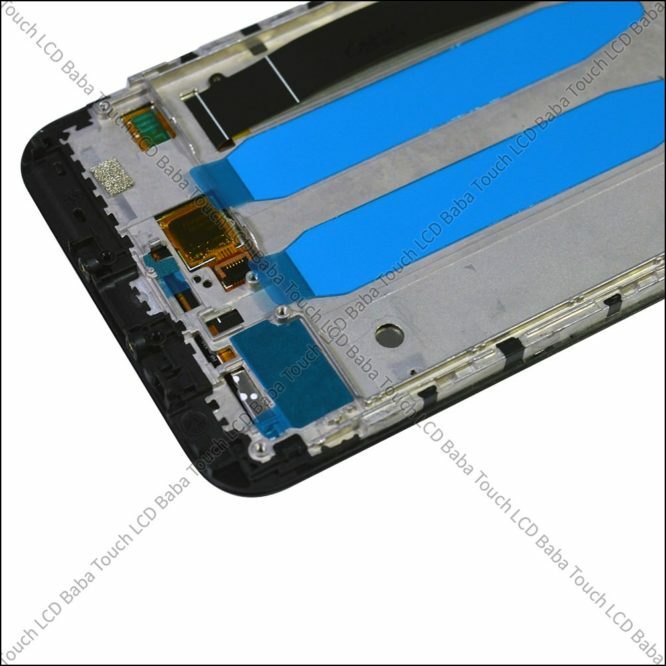 1080 x 1920 pixels Display Resolution with 403 PPI Pixel Density. 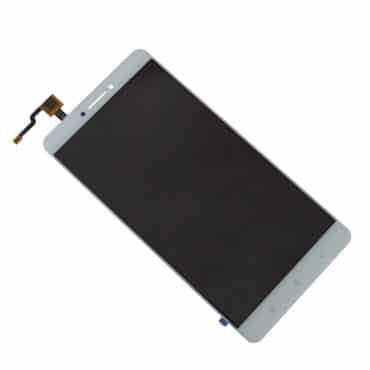 100% Original Display and Touch Screen Combo With Outer Frame. Also solves the problem of a bent or damaged outer frame. 30 days refund, return and replacement available. These photos show the actual product you’ll be getting once you order the product. 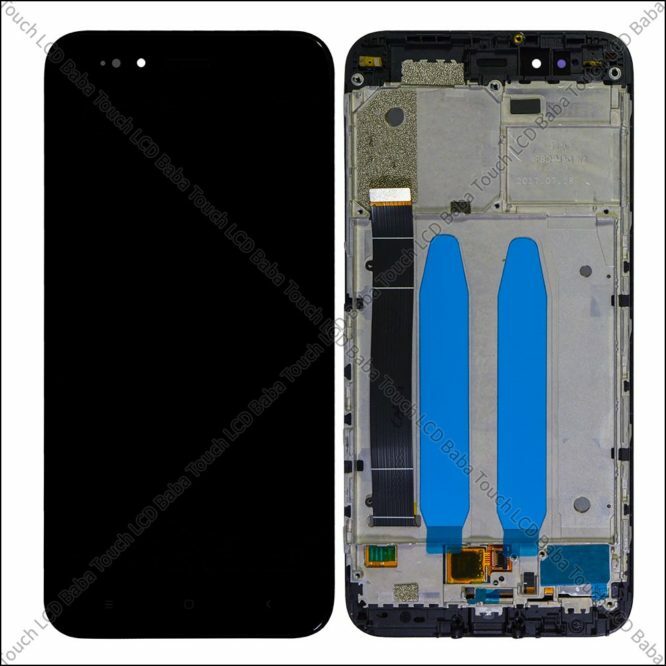 As you can see, this is MI A1 complete folder of display and touchscreen with the frame (Also called as Outer Ring, Bezel). This part is 100% Original and Tested with same colors, brightness, and sharpness. Buy with 100% Confidence. We test each combo manually before we ship it out to our customer. Still, the product which you are looking to purchase comes with a replacement warranty. It means that either the product will work or you’ll get your money back. There are no excuses for this policy. 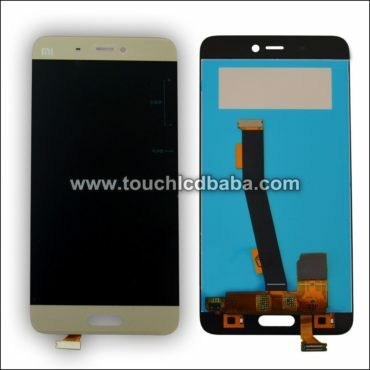 Your money is 100% safe with Touch LCD Baba and we would like to clear all doubts about the returns and replacement here. We don’t send the combo to customers without testing it manually first, so the part is always working 100% perfectly. A technician connects the combo to motherboard and checks all the aspects very closely and then the piece is dispatched to the customer. Buy with confidence as It will be a complete hassle free experience for you! The part will always be 100% working! 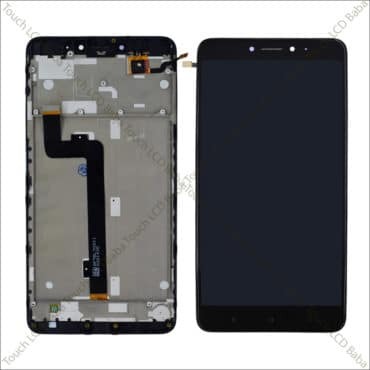 For any questions about Mi A1 Display and Touch Screen Combo with Outer Frame, please feel free to call us on 09587954273. You can also send us a WhatsApp Message on 09587954273 and we’ll be very happy to assist you with all your queries. We have extensive knowledge of all MI handsets and you can ask us any questions to clear your doubts!